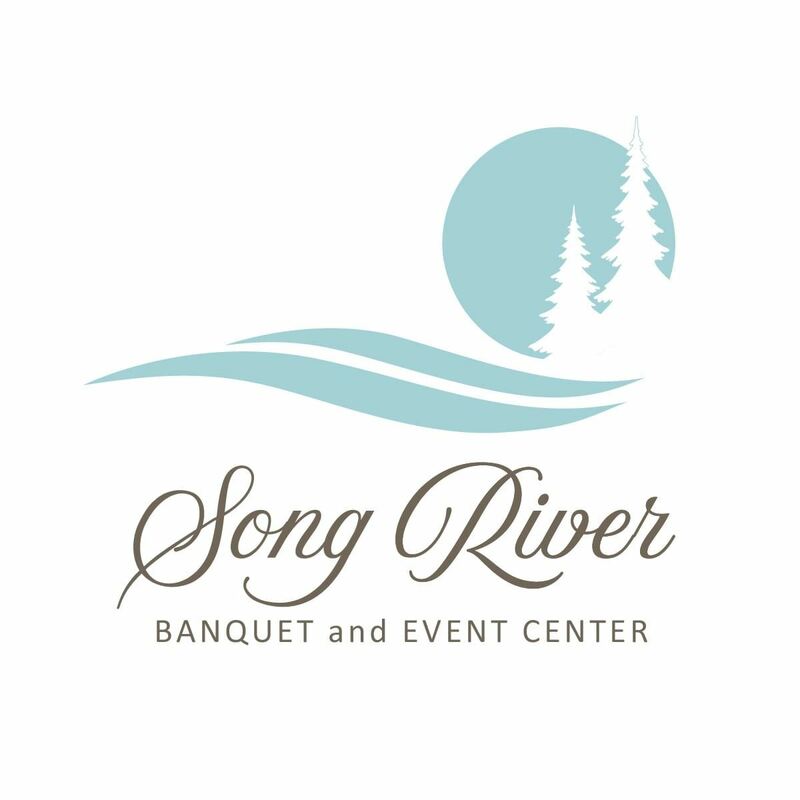 Join us for an elegant afternoon at Song River's inaugural Holiday Gala on Sunday November 18th. 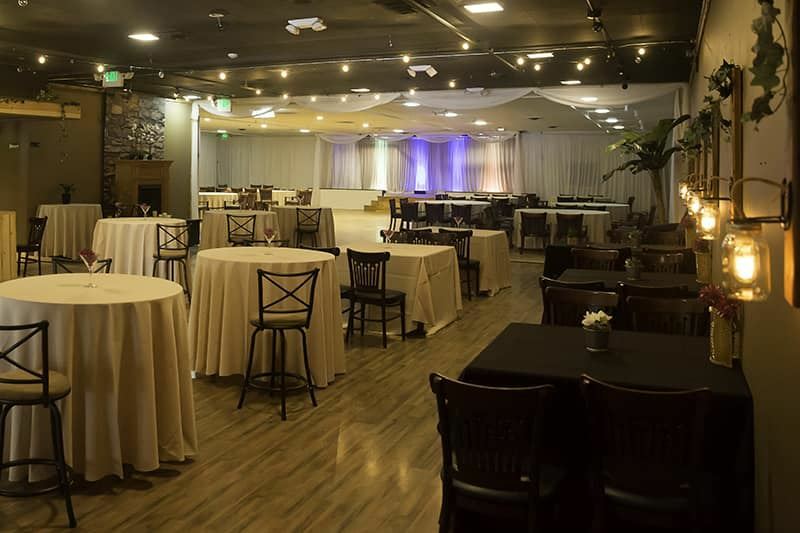 Come enjoy delicious complementary food and music, while browsing our exclusive wedding and event vendors! Stay for the first of its kind wedding fashion show featuring diverse ethnic attires from around the world. Theywill be giving away THOUSANDS of dollars in raffle prizes and gift cards.